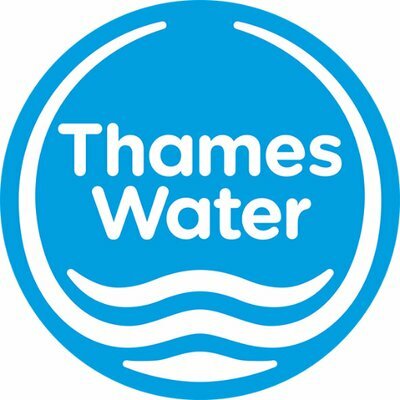 @thameswater Morning all! Any idea of a date for the fix? THe leak is still there, and all iced up as it's so cold. It's a really nasty accident waiting to happen. @thameswater Morning! How did everything go on 24th? The leak isn't fixed yet and it's been well over two month now, could you confirm when it'll be sorted please? If it freezes someone really will hurt themselves, it takes up all of the pavement.